LFD AUDIO: Very rare Zero LE III with built-in LFD mm/mc phono stage. 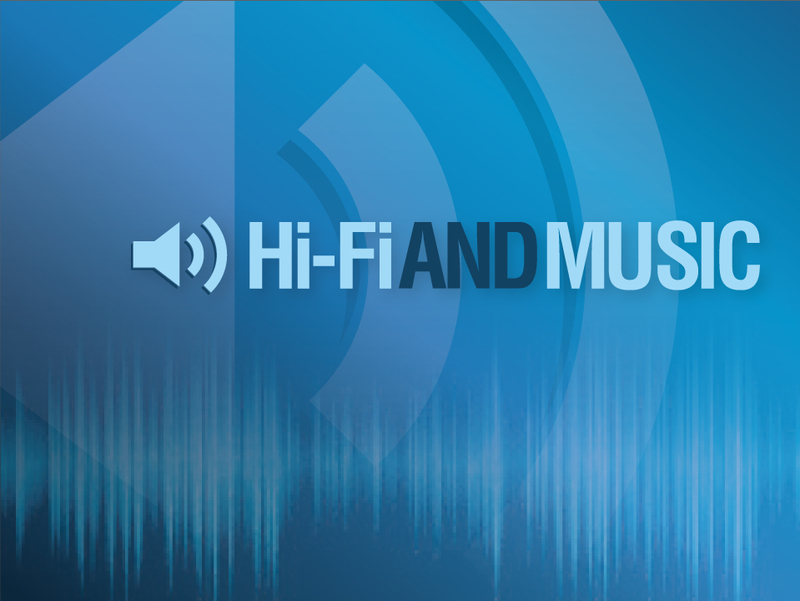 LFD AUDIO: Q/A with Dr Bews – Does a low output impedance usually results in better defined bass sound? Dr. Bews writes: Low output impedance for line level products (provided impedance is less than 500ohms) I believe has little or no influence on subjective balance of a product. PSU design, parts selection, wiring, circuit layout, etc have much more influence on sound. 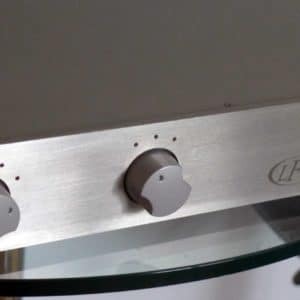 LFD AUDIO: Their new LPCD (low powered class d) integrated amplifier. 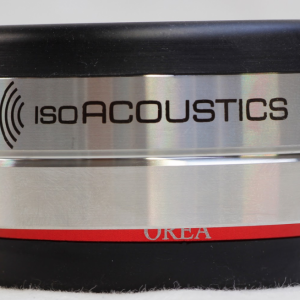 LFD AUDIO: Q/A with Dr. Bews – The battery DiscStage; where does the cost go?